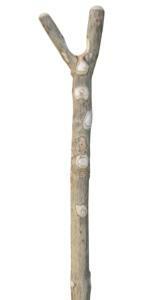 The future of the traditional ash walking stick is looking perilous because of the spread of Ash Dieback Disease. It has now reached us in Somerset, England, and is working its way thorugh our walking stick coppice, which is very sad. 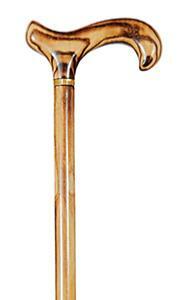 If you would like to have this iconic British walking stick, we suggest you stock up now while stocks are still available.